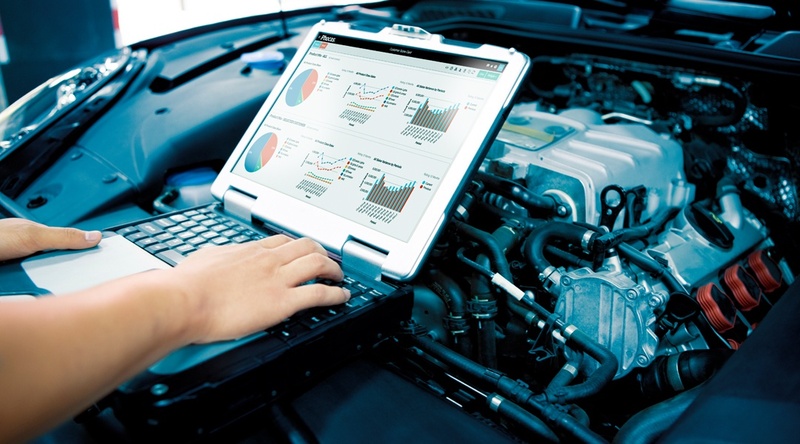 It is no secret that the automotive aftermarket is becoming increasingly competitive. 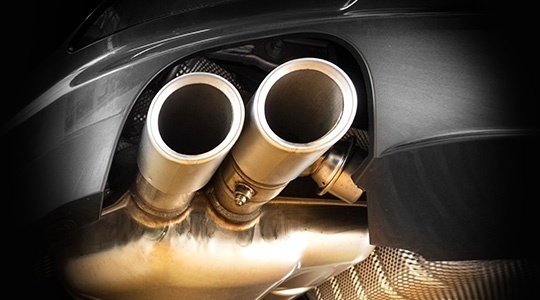 Established in 1966, BM Catalysts is a £20 million, 200 employee manufacturer of aftermarket Catalytic Converters, DPFs and Front Pipes. 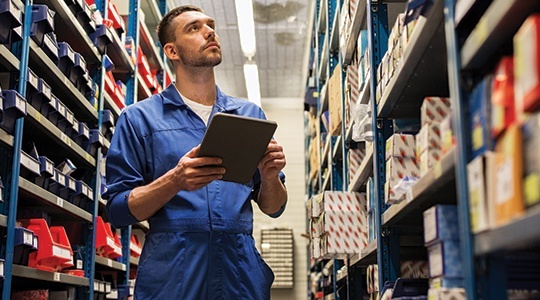 The company distributes across the UK and exports to Europe. 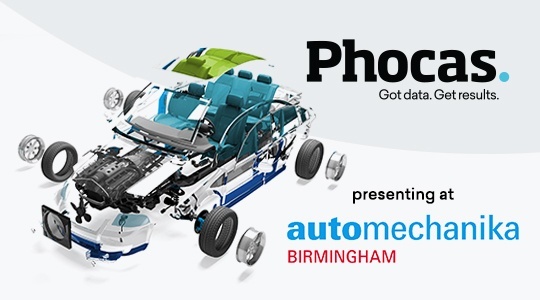 Phocas will be an exhibitor at the Automechanika Birmingham trade fair at the NEC in Birmingham from June 6-8. 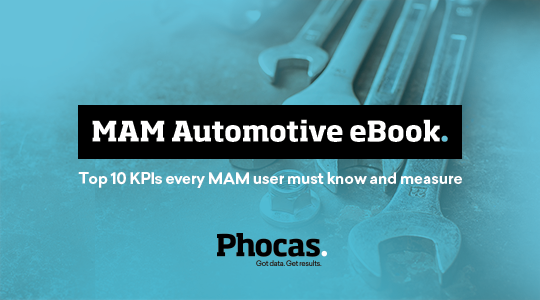 Located in Hall 19 Stand E39, Phocas will give visitors the opportunity to draw on our data analytics and rebates expertise within the UK automotive aftermarket. 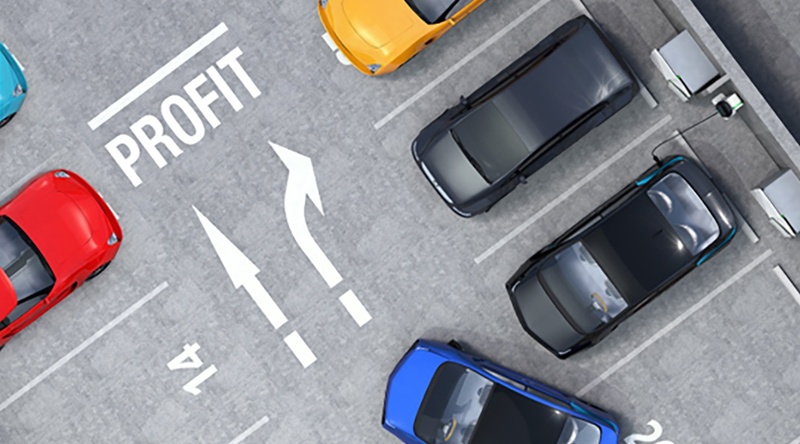 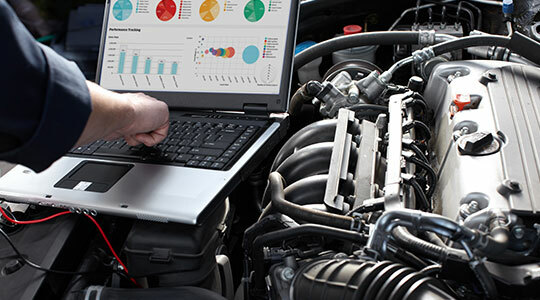 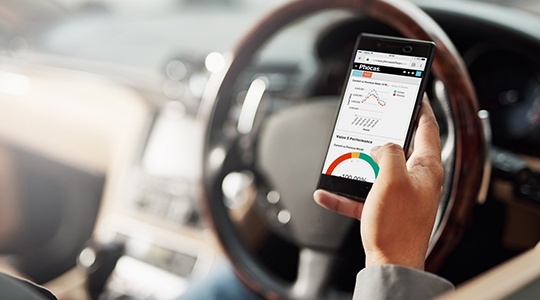 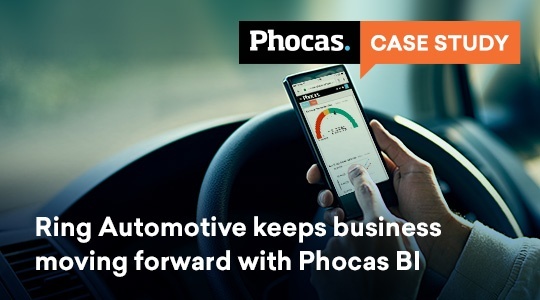 Phocas business intelligence is helping auto companies around the world make data-related business decisions from inventory tracking and forecasting to calculating rebates.